Tetra Pak has strengthened its product offering for ice cream manufacturers with the acquisition of Big Drum Engineering GmbH, a leading supplier of filling machines for the industry. The deal further extends the company’s ability to provide end-to-end solutions for food and beverage companies around the world, and reinforces its global leadership in the sector. Tetra Pak already provides a full range of ice cream equipment, including raw material storage, mix preparation, continuous freezing and inclusion systems, as well as production solutions for moulded and extruded ice cream products. The acquisition of Big Drum will strengthen the company’s presence in the “filled” ice cream segment (e.g. tubs and cones) which represent approximately half of the global packaged ice cream market. 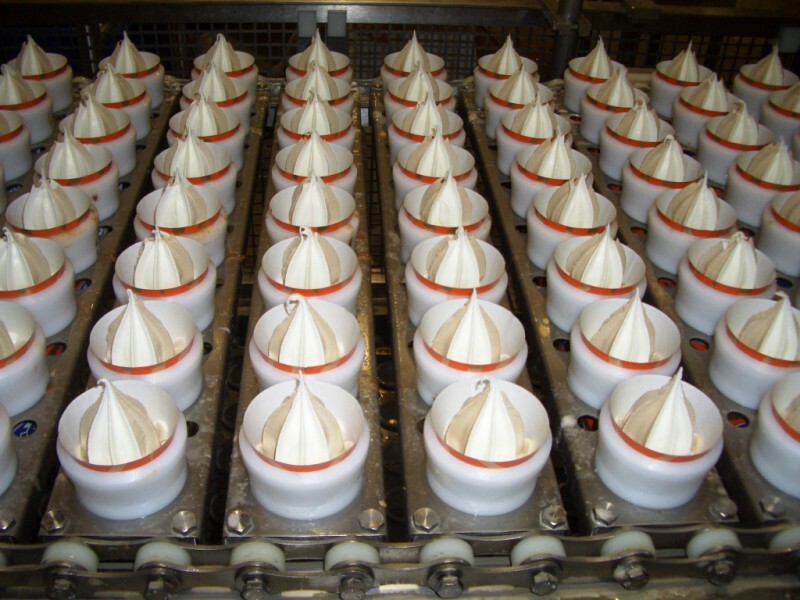 Big Drum, which is based in Edertal, Germany, is a leading provider of medium-to-high capacity filling machines for the global ice cream market. It is a highly-respected supplier to major brands, and is recognized for its innovation, quality, and performance. Hans-Peter Trosse and Matthias Ruppert, Managing Directors of Big Drum, jointly stated: “We see significant growth opportunities through Tetra Pak. We are convinced that we will be able to provide stronger support to our customers, thanks to Tetra Pak’s worldwide presence, extensive sales and service channels, technical support and expertise in food manufacturing.” Following the acquisition, all Big Drum managers and employees will remain with the company at their current location.